Sarah works with the DRK team to identify and support innovative social entrepreneurs. Previously, Sarah spent 10 years in education reform efforts in the U.S. While at Empower Schools, Sarah designed policy, statutory, and regulatory solutions that would enable schools to improve their outcomes for teachers and students. 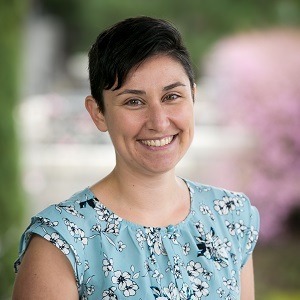 Prior to Empower Schools, Sarah worked at the Wisconsin Charter Schools Association as a program manager and at Education | Evolving doing policy research and developing new content incorporating student and teacher voices into education conversations. Sarah graduated from Carleton College with a BA in American Studies, completed a year of service with AmeriCorps NCCC, and received a Masters in Education Policy and Management from the Harvard Graduate School of Education.